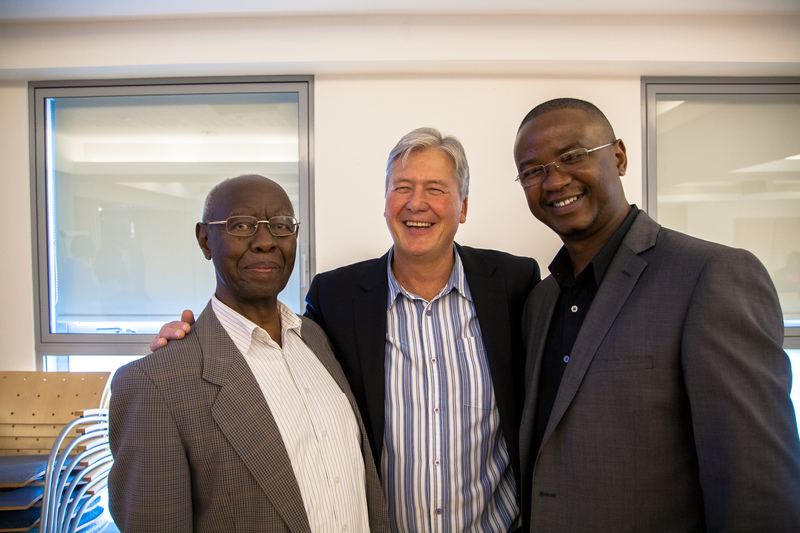 Two weeks ago — on the 26th of June 2015 — we had the main Missio Africanus Conference of the year at the Church Mission Society’s CMS House in Oxford. It was a great day with excellent attendance and brilliant conversations on emerging theological themes in African Christianity (both in Africa and in the Diaspora). We had two keynote speeches; the first one was delivered by Dr. Cathy Ross and she spoke on emerging missiological themes in African immigrant Christianity in Britain. The second one was delivered by Prof. John Mbiti, and he focused on the emerging christological themes in African Christianity. (Videos and texts of the keynotes will be available at www.missioafricanus.org). 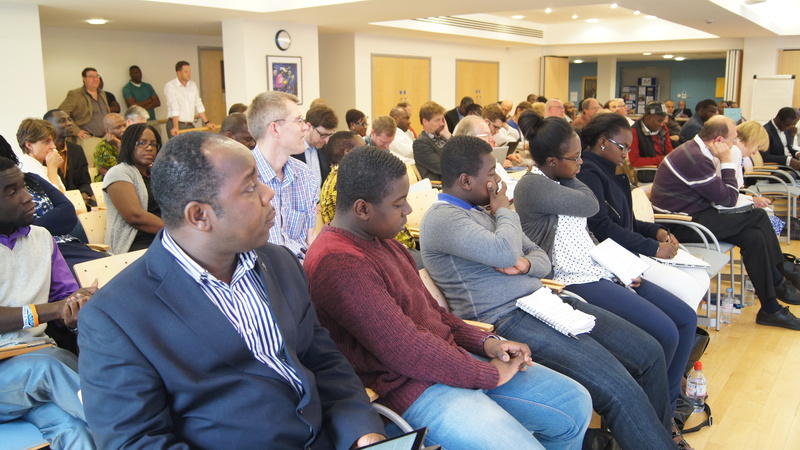 In addition to the two keynotes, there were also three breakout sessions; (1) mission and second generation Africans in Britain facilitated by Harvey Kwiyani, (2) forming multicultural partnerships by Andy Hardy and Dan Yarnell and (3) evangelism and church planting in the African Diaspora by Adedibu Babatunde. Missiologically speaking, then, I see two immediate issues to contend with. The first one is African immigrant Christianity’s unrealised desire to be effective in reading Westerners. (Of course, I have come to realise that there are many who have no such desire, and that is alright). But for those who want to reach Westerners with the Gospel, the place to start is listening … to the missionary God who sent us, to the Christian leaders we find in the land, to our neighbours and host societies, and to one another. The second one comes from the fact that even Western Christians are like strangers in their own neighbourhoods … their contexts are continually changing … (for instance, culture and demographics), how would congregations embody both listening and learning to their contexts? And what would this mean to their sense of mission in their neighbourhoods? Look forward to hearing more reflections. How about working through or taking off from existing structures to fulfill the desire to reach Westerners? In North America, African Anglicans have been quite successful in revitalizing an Anglican Christian movement. Admittedly, that movement has had some problems of internal divisions as well as a lack of mutual submission, but still, it has been a very helpful step of the African Church assisting a dying Western church.